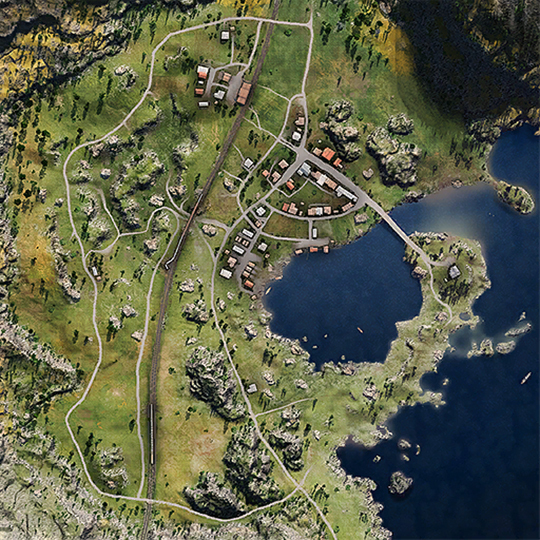 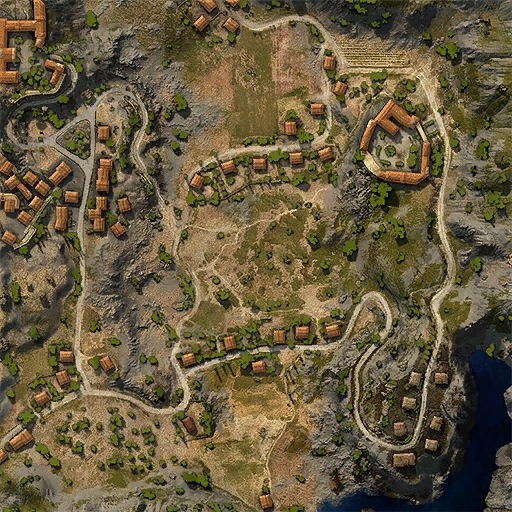 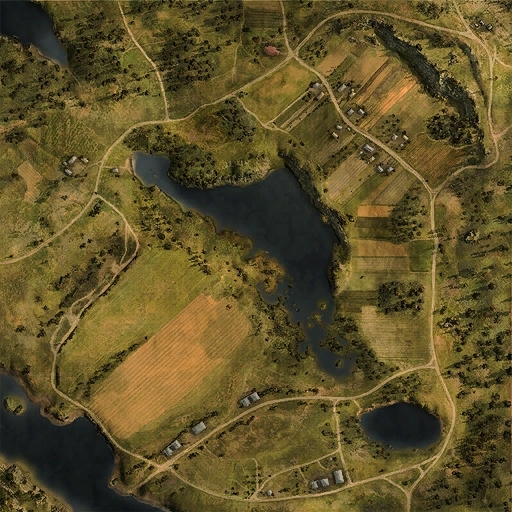 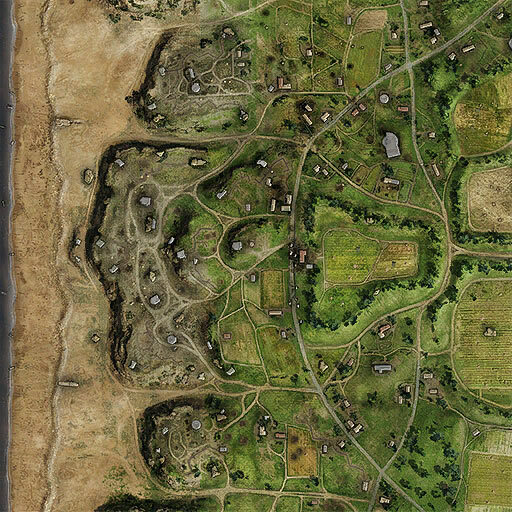 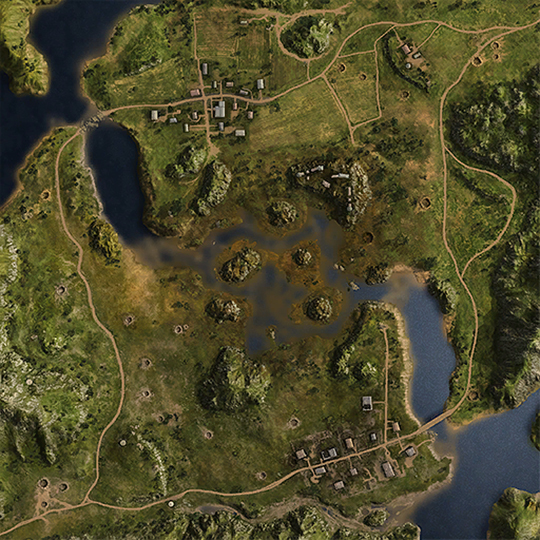 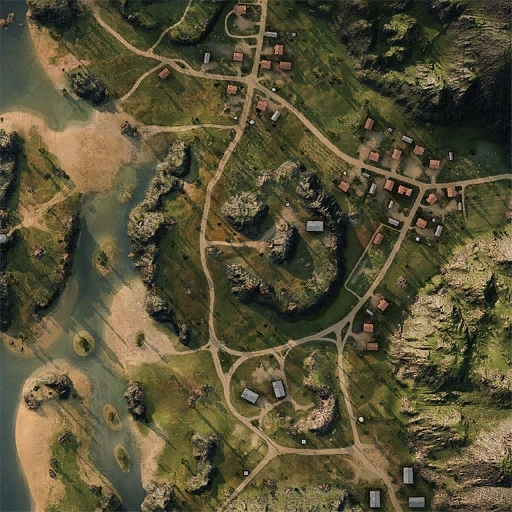 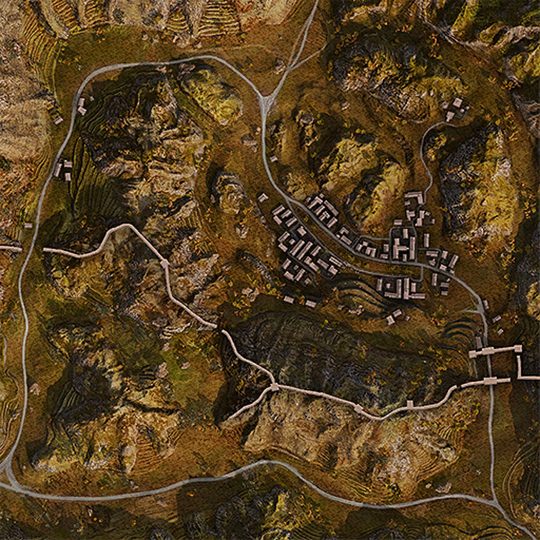 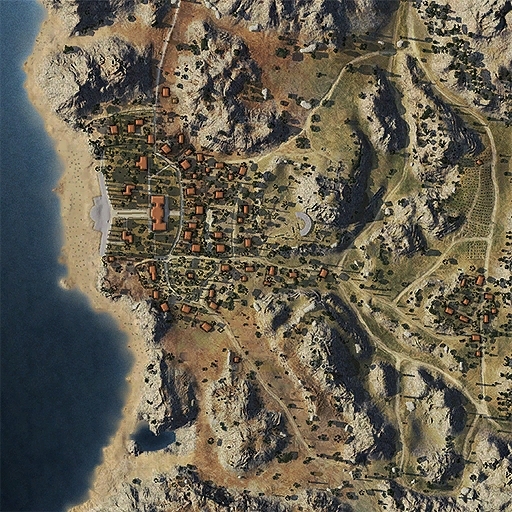 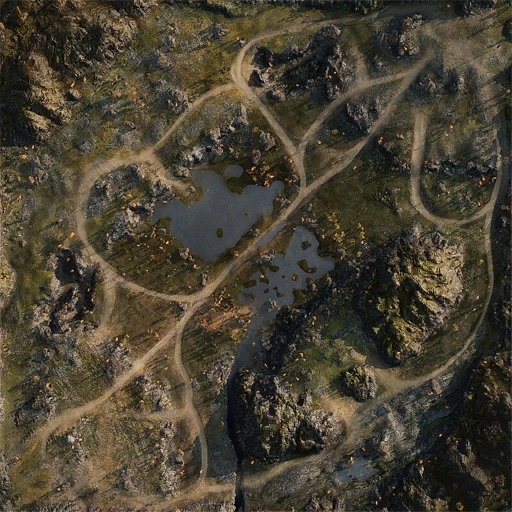 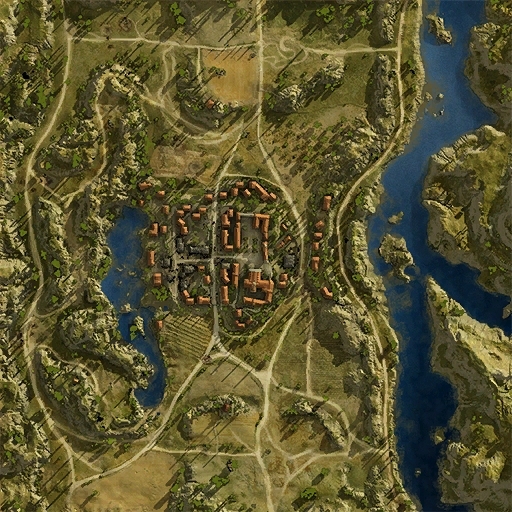 Current summer maps A-Z available for World of Tanks XBOX 360, XBOX ONE, and PS4 platforms. 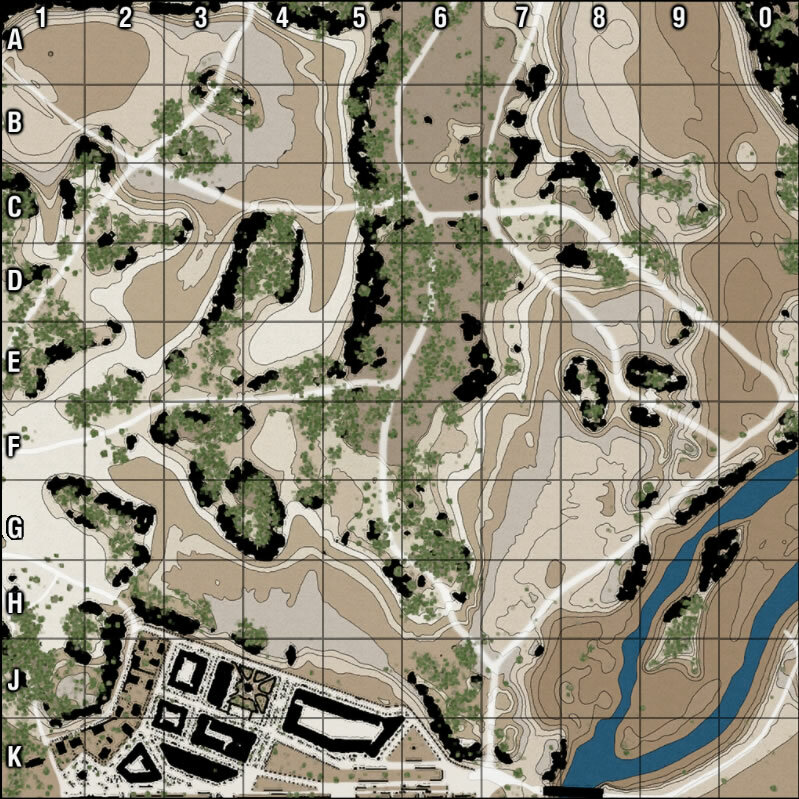 Studying and knowing maps, sniping positions, cover areas, flanking opportunities, key positions, and major battle spots is an important part of tactical warfare. 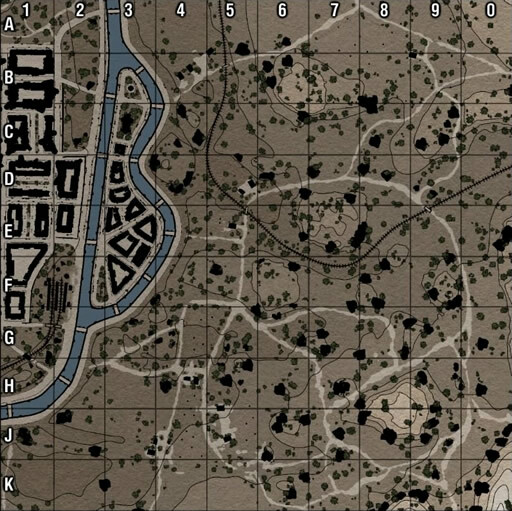 Know your environment! 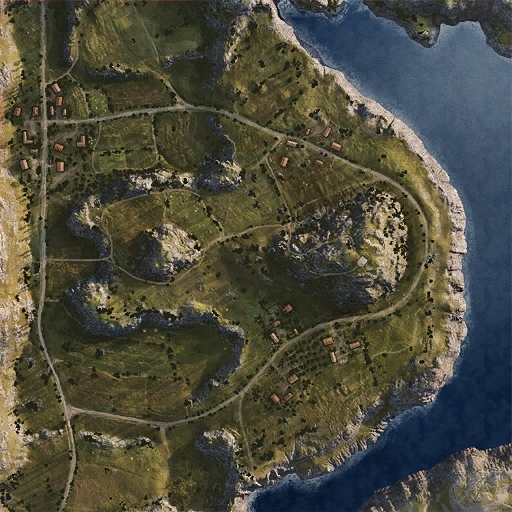 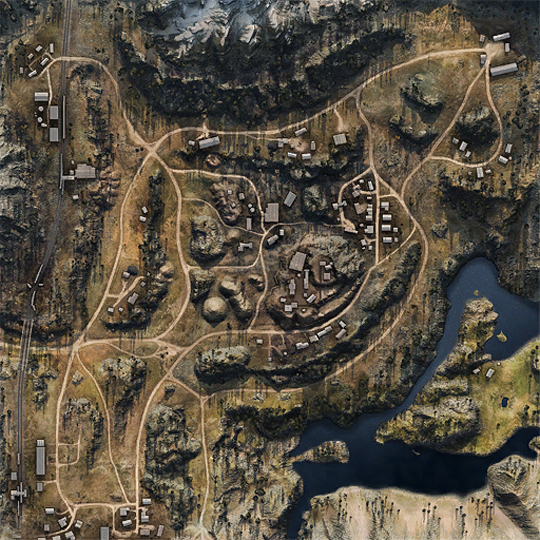 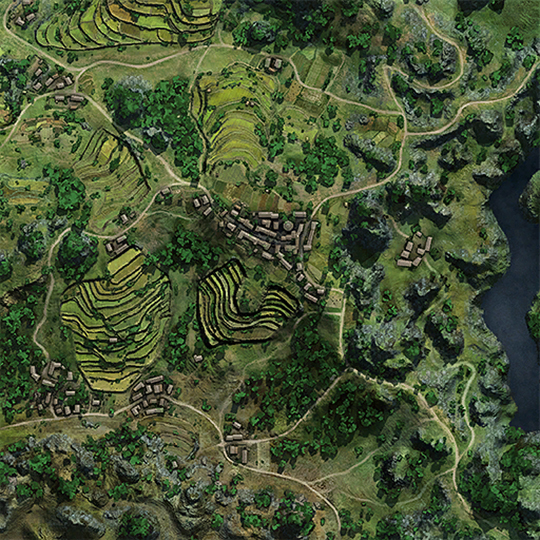 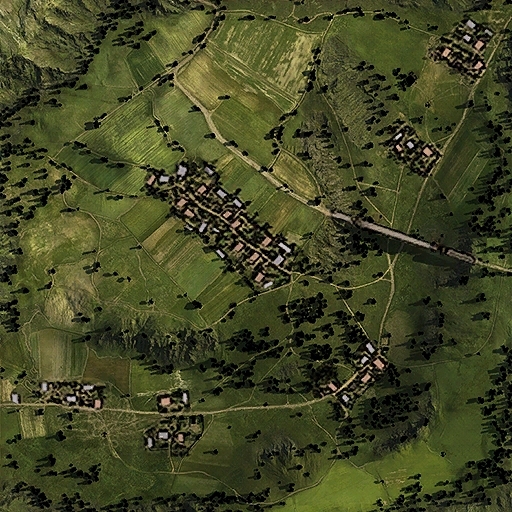 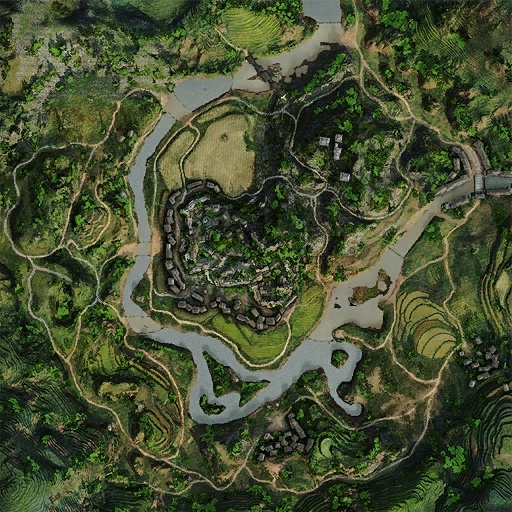 The two prominent features of this map is the large hills on the west side of the map, and the forest on the east side of the map both of which major battles take place albeit the hill side does see more action. 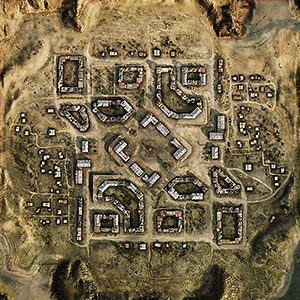 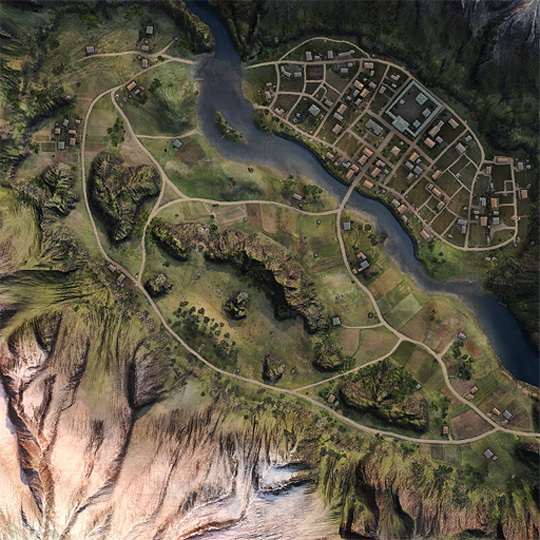 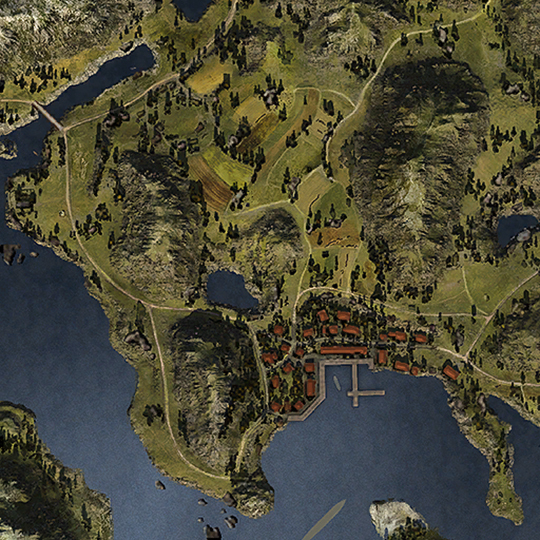 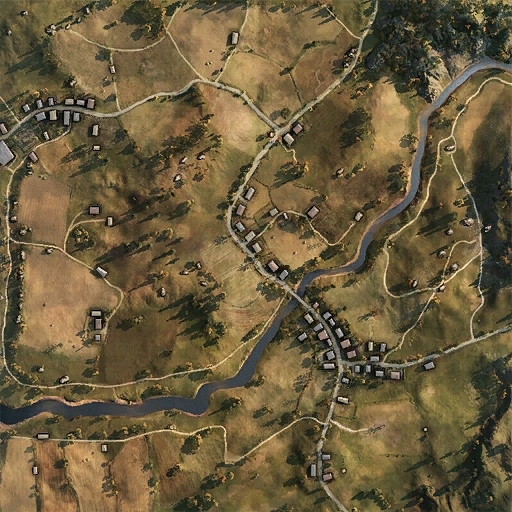 The central town can be used to provide cover but only really offers attacking opportunities to the east or to the base positions in the north and south. 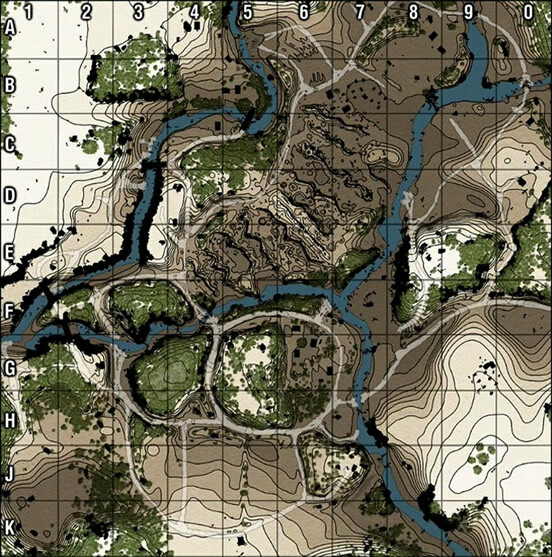 The forest does provide some camouflage capabilities however once spotted a player does not have many options except to stand and fight or haul tank at top speed. 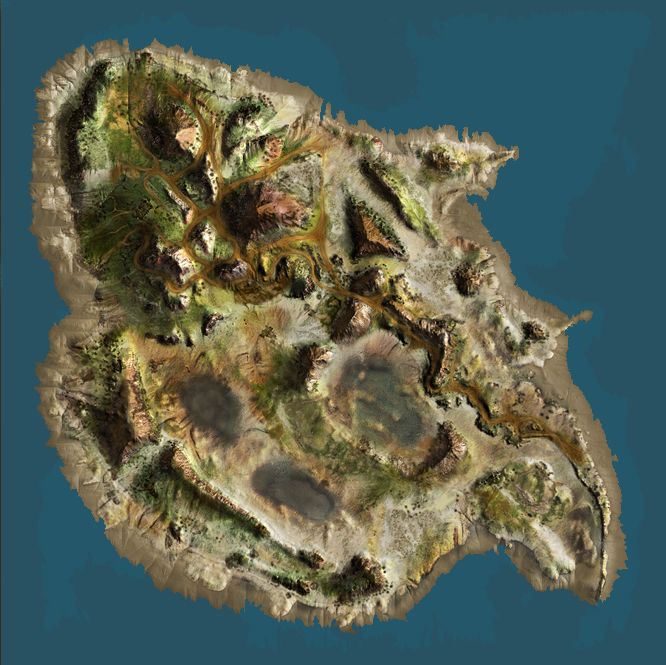 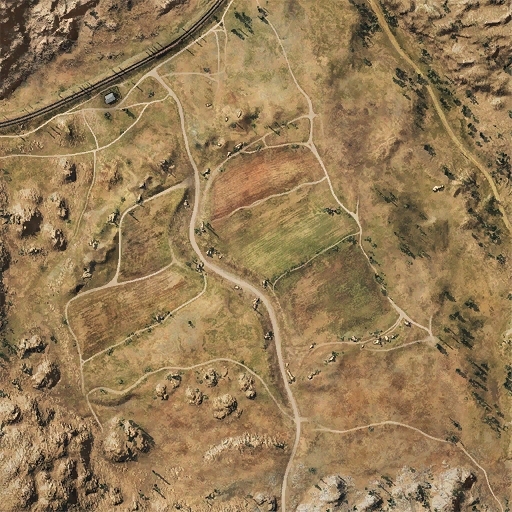 A relatively good map for artillery as well as a few good sniper spots for tank destroyers in particular the bottom left of the map on the small hills, or the top left of the map. 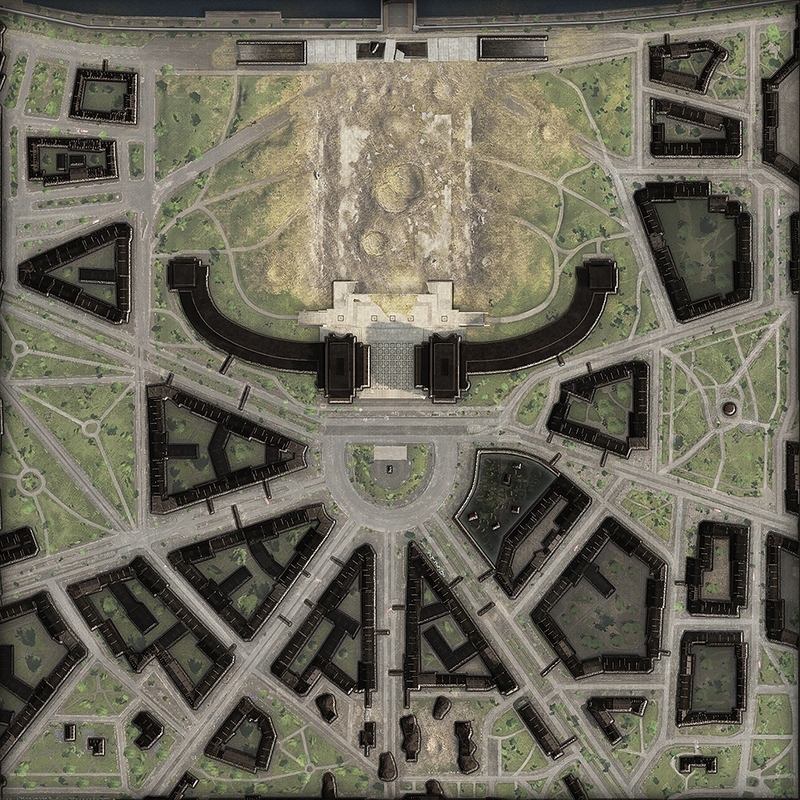 Available in "Winter" variant. 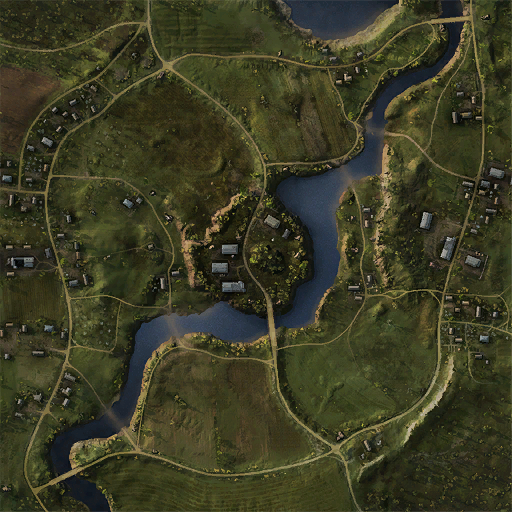 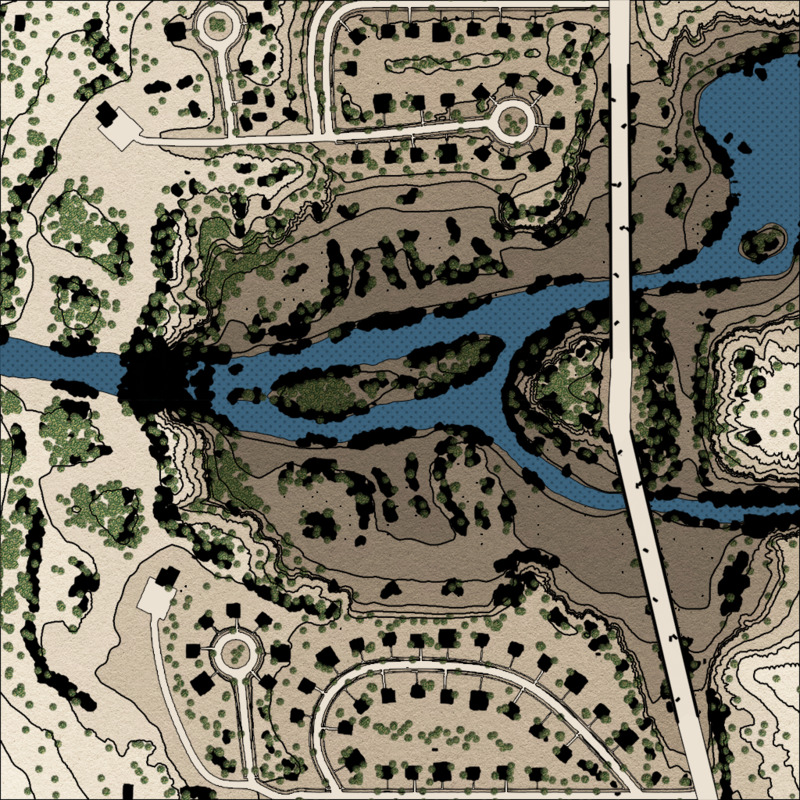 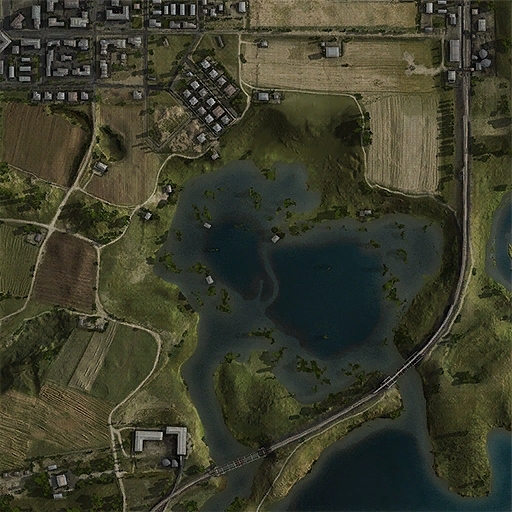 The main stand out feature of this map and a point that is heavily contested is the elevated section on the eastern part of the map that separates the river into two streams. 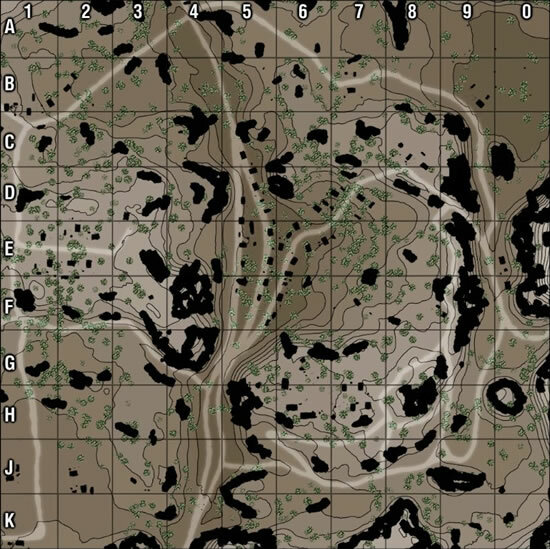 Expect all nature of tanks that control that point to switch to sniper mode. 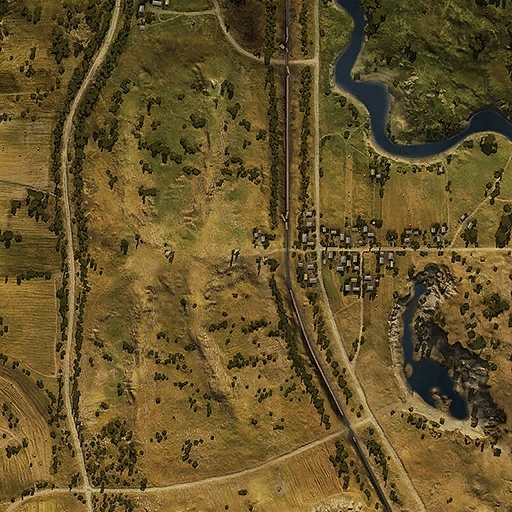 For those preferring to battle it out the old fashion way there are multiple paths east and west of the bridge that provide cover while popping out for shots at the enemy. 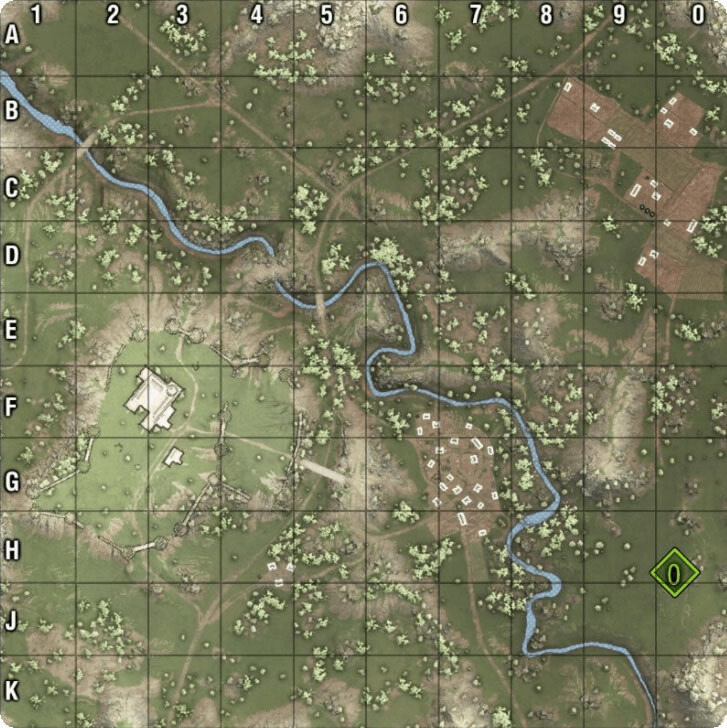 Use the cover to your advantage. 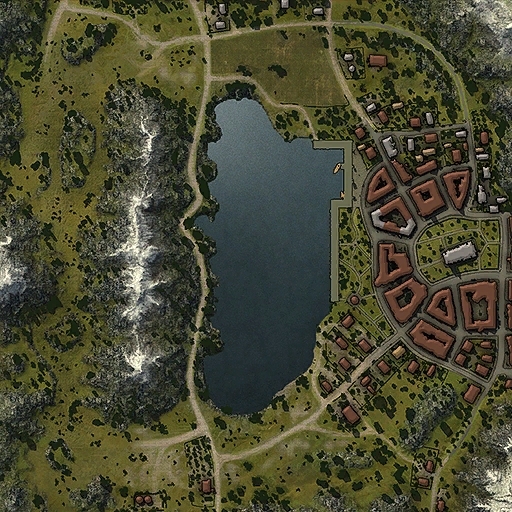 Also available in "Winter" variant.